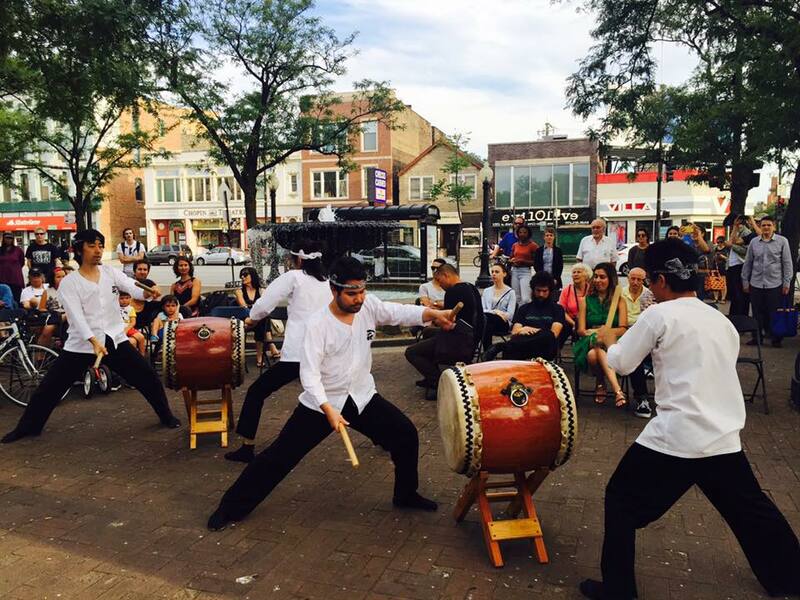 Tsukasa Taiko will be featured as part of the annual line-up of musicians that will perform at the Polish Triangle located at the intersection of Ashland, Division, and Milwaukee in Wicker Park. The Polish Triangle is also right off the Division Blue Line stop. “Join the Polish Triangle Coalition for music, dance and drama Tuesday evenings from 5:30-7:30pm June 5 through August 28, 2018. Bring a lawn chair or just stop by after work for a quick bite to eat from one of our food vendors and meet someone new in the neighborhood.” Click here for more info.